Colorado Symphony take on Schubert's Unfinished piece! Why See Colorado Symphony Orchestra - Schubert? Guest conductor Carlos Kalmar makes his first appearance with Colorado Symphony in 14 years. 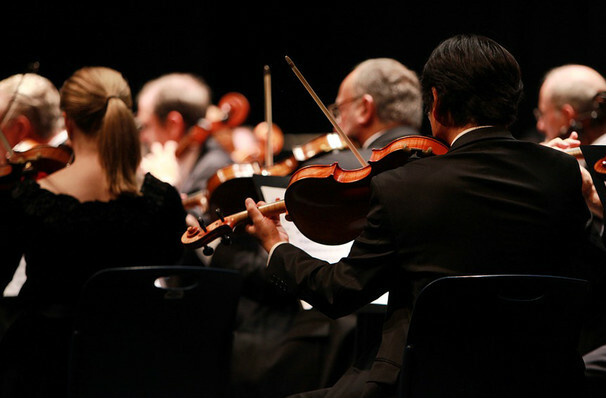 On this rare evening, Kalmar will take center stage in leading the orchestra in a performance with multiple pieces of work. 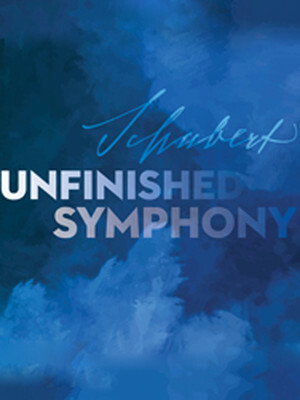 Schubert - Symphony in B minor, D. 759, "Unfinished"
Contrary to the name, Colorado Symphony will play Schubert's 'Unfinished' symphony, due to it still creating an essential symphonic experience. Sharing the night with Kalmar is Michael Thornton, who will perform Gliere's stunning but demanding horn concerto. Rounding out the program is the magnificent concert piece, Prelude to Die Meistersinger. Schuberts Symphony No. 8 in B minor, D. 759, commonly known as the 'Unfinished' symphony is a piece that Schubert started in 1822 but left with only two movements - though he lived for another six years, he never finished the piece. To this day people are still speculating why Schubert didn't finish this piece of work, some say it was due to an infection and others believe he became distracted by another piece of work. It could also be a combination of both! Sound good to you? Share this page on social media and let your friends know about Colorado Symphony Orchestra - Schubert at Boettcher Concert Hall. Please note: The term Boettcher Concert Hall and/or Colorado Symphony Orchestra - Schubert as well as all associated graphics, logos, and/or other trademarks, tradenames or copyrights are the property of the Boettcher Concert Hall and/or Colorado Symphony Orchestra - Schubert and are used herein for factual descriptive purposes only. We are in no way associated with or authorized by the Boettcher Concert Hall and/or Colorado Symphony Orchestra - Schubert and neither that entity nor any of its affiliates have licensed or endorsed us to sell tickets, goods and or services in conjunction with their events.